That’s less a reminder than admonition. Unless you like broccoli, in which case it’s almost an air kiss. Whether it’s eating broccoli or taking medicine or seeing a specialist, some people need a gentle nudge, others a smile, while others require an all-out shove. So what kinds of reminders are the most effective in improving health outcomes? The answer lies in understanding healthcare consumers’ unique motivations, attitudes, beliefs and communication preferences. We know that missing doctor’s appointments and forgetting to take medication can be costly. 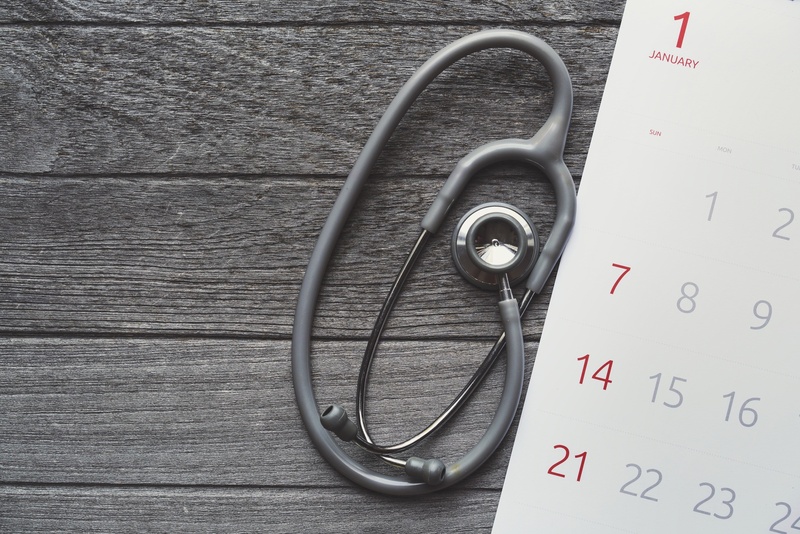 According to Health Management Technology, the total cost of missed healthcare appointments in the United States every year is an astronomical $150 billion. Each open, unused time slot costs a physician 60 minutes and $200 on average. Again, that’s $150 billion — more than the entire GDP of many countries. And that’s just the cost of missed doctor’s appointments. If we start trying to determine the costs caused by missing medication, skipping colonoscopies, forgetting routine breast exams or merely poor patient decision-making, the expenses become almost incalculable. We can’t control all patient outcomes. There are measures that healthcare providers can and should take to encourage, educate and even cajole patients into making the most sound decisions, but at the end of the day, the patient is in charge. Nearly two-thirds of Americans own a smartphone and 97 percent of smartphone owners utilize text messaging more frequently than other features or apps. Text messaging is now used frequently by people from a wide range of age groups. During the survey period, 100 percent of 18-29-year-old smartphone owners used text messaging at least once, and 92 percent of smartphone owners over the age of 50 used text messaging at least once. 98 percent of text messages are read, and of those messages, 90 percent are read within three minutes of receipt. The Department of Health and Human Services, for example, uses text messages to improve consumer health knowledge, behaviors and outcomes in areas ranging from cancer care to baby care, with evidence showing that health text messaging and improve health promotion and prevent and manage disease. Those are important statistics to consider when developing your health reminder messaging plan — but they’re not all you need to consider. Healthcare providers need to strike the right balance with the patient between messaging too little and messaging too much, and that subjective middle ground is going to differ for each person. There’s always going to be a balance to strike, but let the patients lead the way. So what’s the key to effective health reminders? Relevance. The patient should get to choose the mode and frequency of their health care reminders based on their own personality and preferences. That’s where a digital patient engagement platform like PatientBond comes in. PatientBond groups healthcare consumers into five psychographic segments based on their attitudes, values, lifestyles and personalities, which allow targeted communications that increase the likelihood of behavior change. PatientBond also adjusts the frequency of messaging to each patient’s preferences, helping healthcare providers find that right balance mentioned above. So while there may be a strong argument to be made for reminders via text, it’s important to keep in mind that the communication methods that work for many people will not work for all of them — even those within the same age demographic. PatientBond can also drill down on the best way to communicate with each patient — text messages, email or Interactive Voice Response (IVR) — based on their preferences and personality. This strategy has proven results when it comes to improving health outcomes. For example, Massachusetts General Hospital used PatientBond in a pilot study to engage lumbar spine surgery patients during both preoperative and postoperative periods to motivate healthy behaviors and reduce the risk of hospital readmission. the overall response rate to psychographic messaging was 87.5 percent, and the readmission rate during the study was just 1.45 percent, a 75 percent reduction from past readmission rates. At the end of the day, the most effective way to reach a patient is the way in they choose, and PatientBond can provide an array of automated communications to message patients about everything from follow-up appointments to medication reminders. The key is delivering health reminders in a relevant, personalized way that empowers patients to make the right decisions for improving their own health outcomes. And the savings realized by such messaging represents a win for everyone.